Alpine-based independent brewery Big Bend Brewing Co. is once again hosting their annual party, Valentine’s in Valentine on Wednesday, February 14. 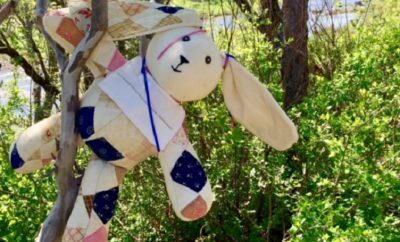 Welcoming friends and neighbors from across Texas, the company holds the event on the same day each year, celebrating a West Texas tradition. 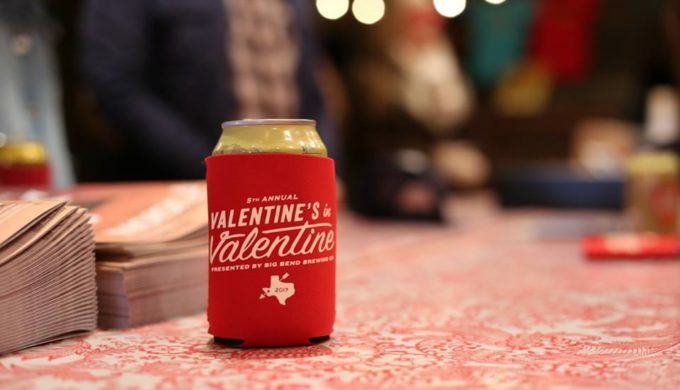 Aptly held in the small town of Valentine, Texas, the event features a limited release beer brewed exclusively for the party by Big Bend, together with fantastic live local music, and the chance to have a good time while benefitting a local initiative. 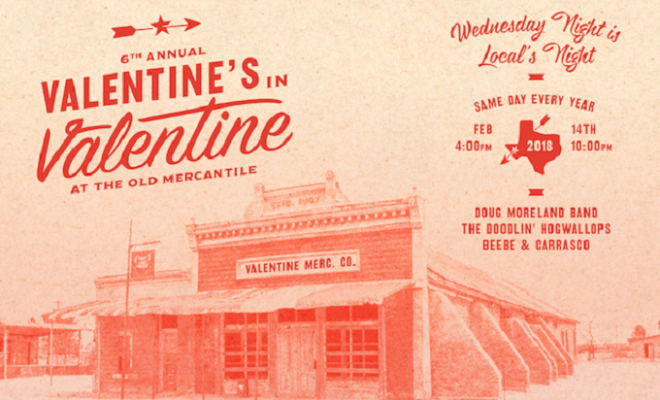 From 4-10 p.m. on Valentine’s Day, the Old Mercantile Building in Valentine, Texas will be the stage for this wonderful event with a theme this year of “Locals’ Night.” Tickets are now on sale, available at the link provided here, and each year, a portion of proceeds are donated to the town as well as the Valentine Independent School District. 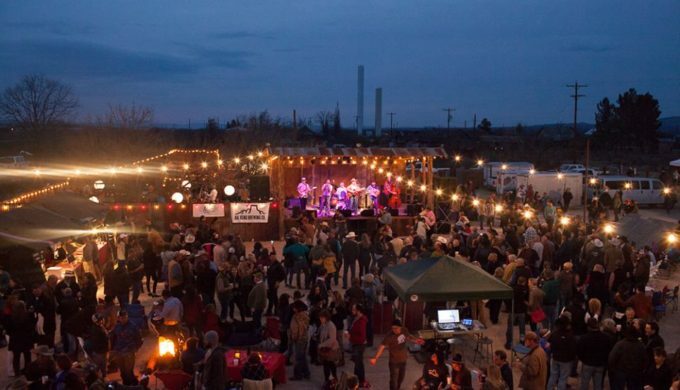 This year’s event will feature live musical performances by local bands Beebe & Carrasco, The Doodlin’ Hogwallops, and the Doug Moreland Band.